DIY projects are my guilty pleasure, and holistic therapy is a close second. 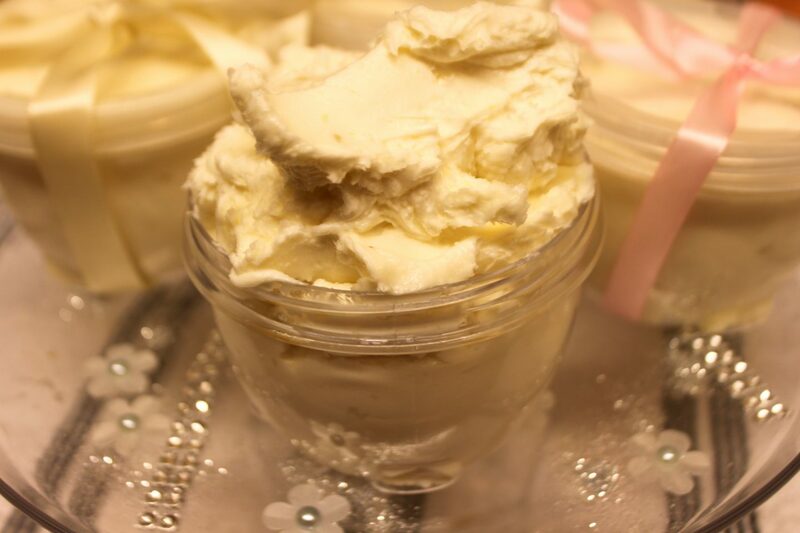 So a DIY 100% natural body butter is right up my street. I like to know what I am putting on my body, sounds funny as I am a huge makeup enthusiast. But to me this is even more reason to make sure the skin underneath is well taken care of. I used to splurge on high end fancy creams and lotions full of perfume and additives, and don’t get me wrong I loved them. 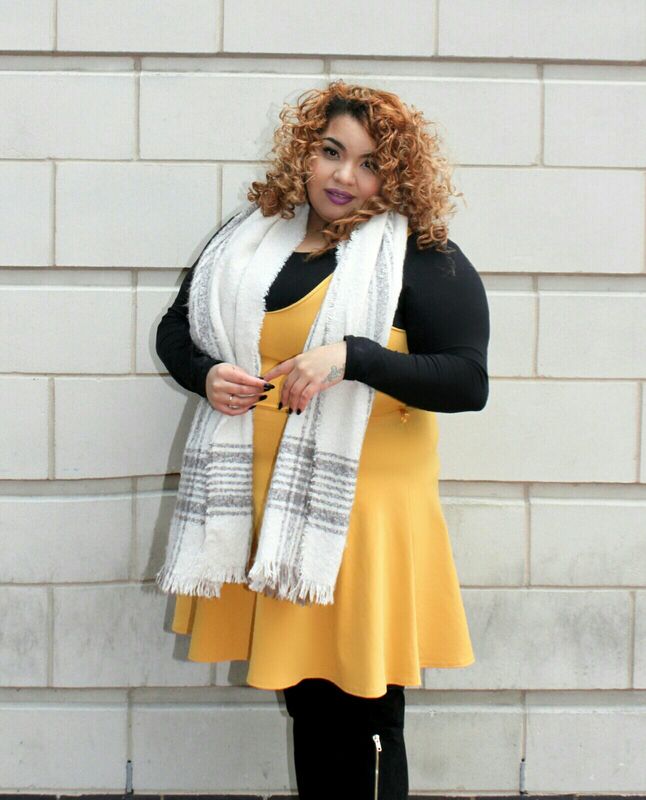 But in my first pregnancy I became allergic to almost all of my cosmetics, it was as if everything was leaving burn marks on my skin. So I went on the search for natural alternatives, since then my allergies have gone but still prefer to use a lot of natural products. 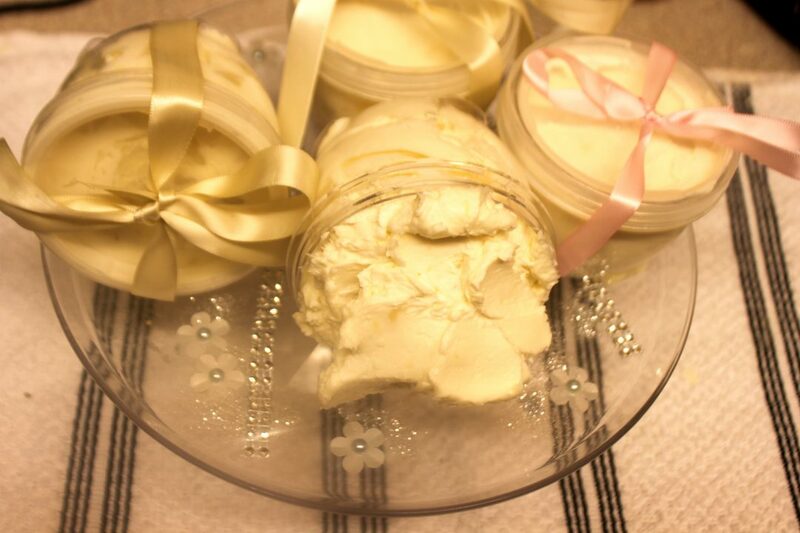 I love this cream because it is a great moisturizer and its ingredients all have their own healing properties. 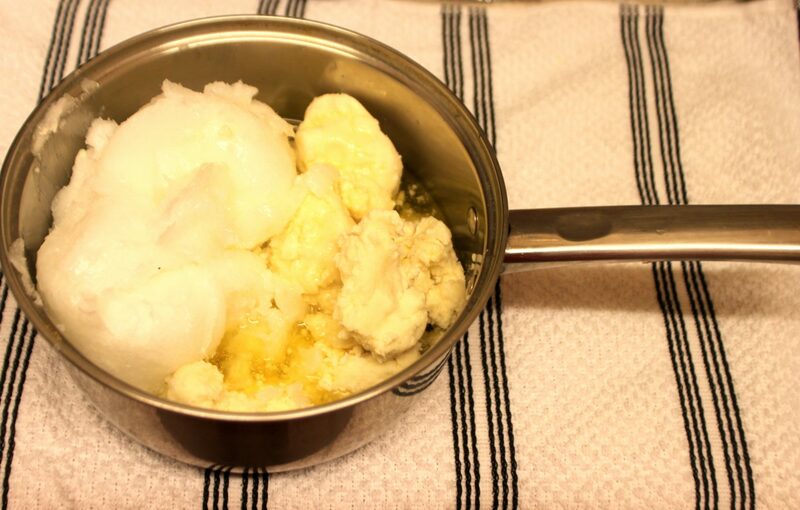 These 4 ingredients are all you need to make this simple body butter. If you are not a fan of Lavender you can just replace it with another essential oil. 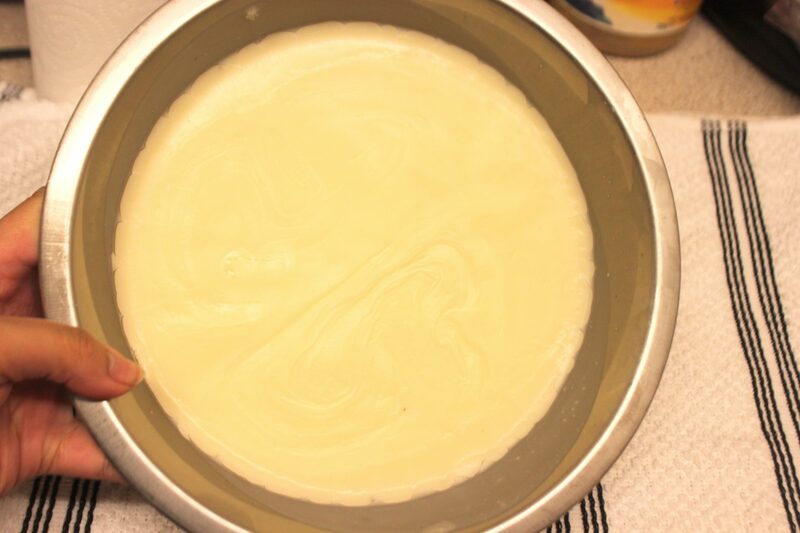 Combine all of your ingredients in a sauce pan and allow them to melt gently on a low to medium heat. You do not want them to cook or boil. You have a liquid take it off the heat and allow it to cool. 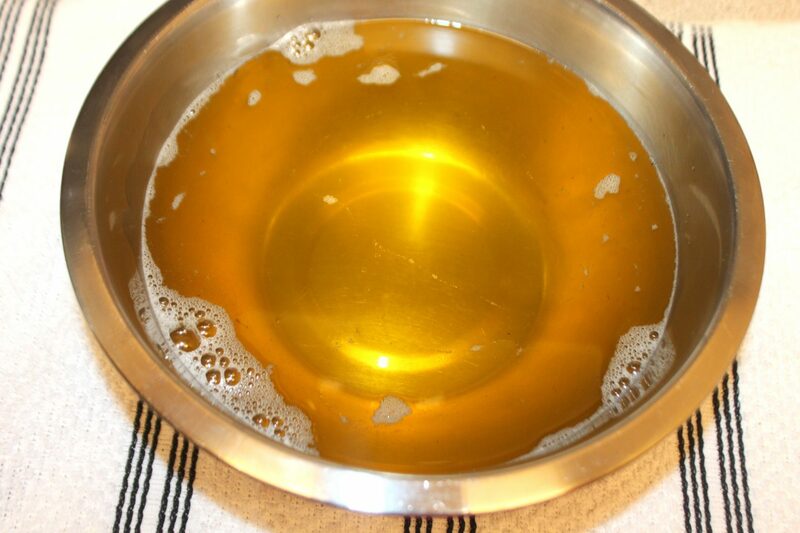 Pour your liquid into a container and place in the fridge. Allow a few hours for this to set. Once you have a fairly solid mixture. 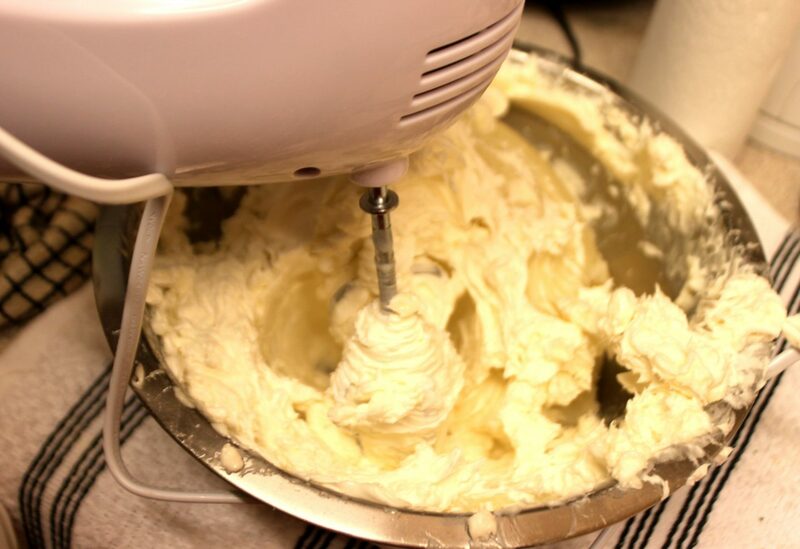 Use a hand whisk to whip the mixture till you are left with a light creamy consistency. Fill your jars or containers and you are done. 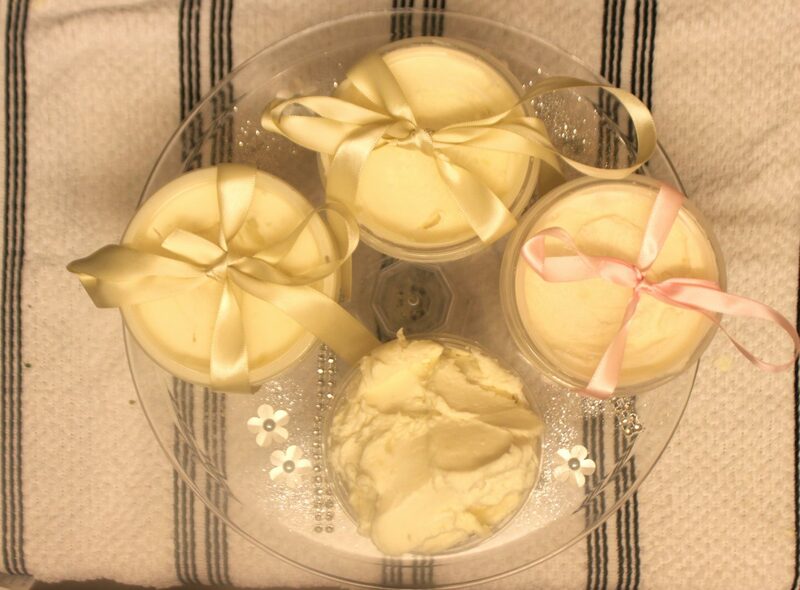 This body butter makes a great gift and is mild enough for use on babies. 10 Thoughts When Cutting A Fringe.